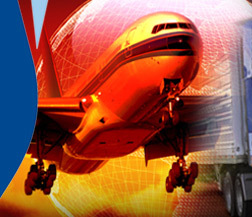 Whether you need a shipment across town or around the world, we can effectively execute any one of our time sensitive services using our professional team, combined with our national partners, allows us to provide our wide range of services almost anywhere. We can set these up in advance. 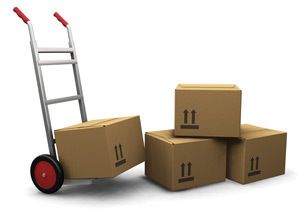 Focus Logistics is your one stop shop for all your courier needs.